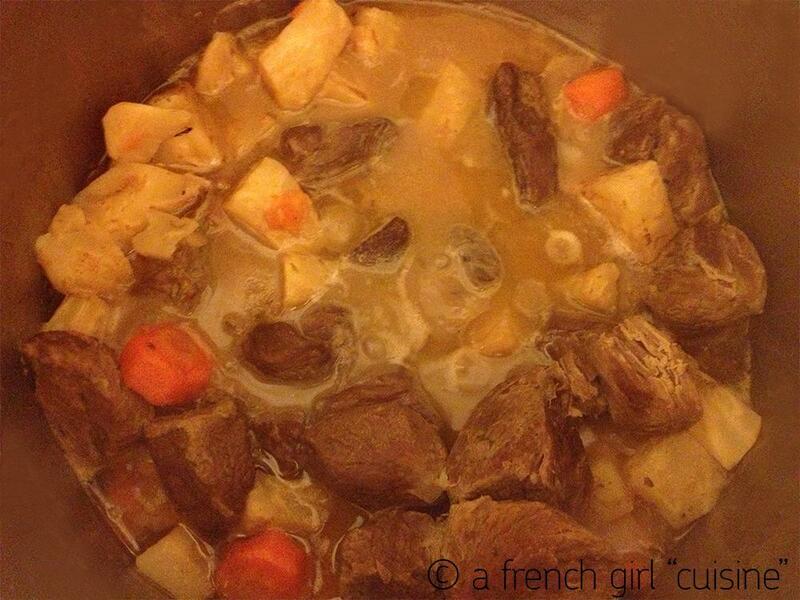 A Traditional French Recipe: Lamb Navarin! 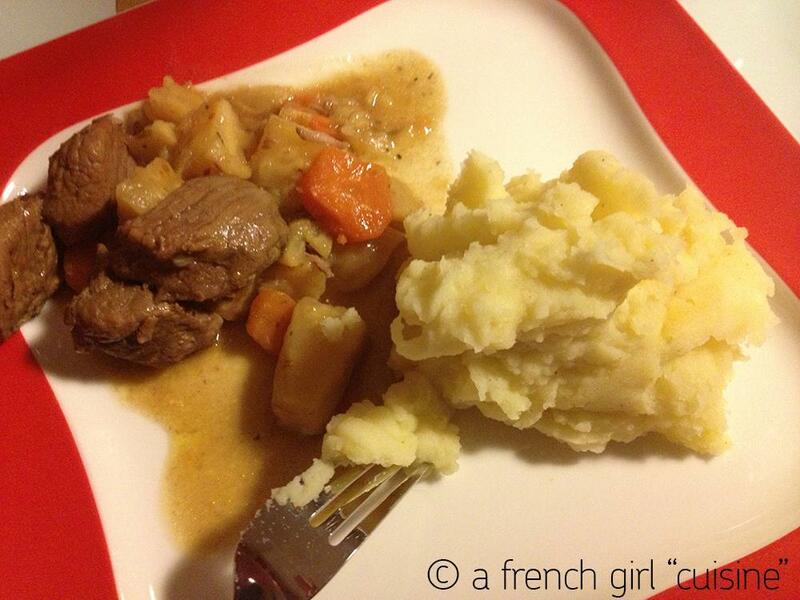 If you want to try traditional french recipes, that’s one is delicious! Peel, wash and dice the carrots, the turnips and the onions. 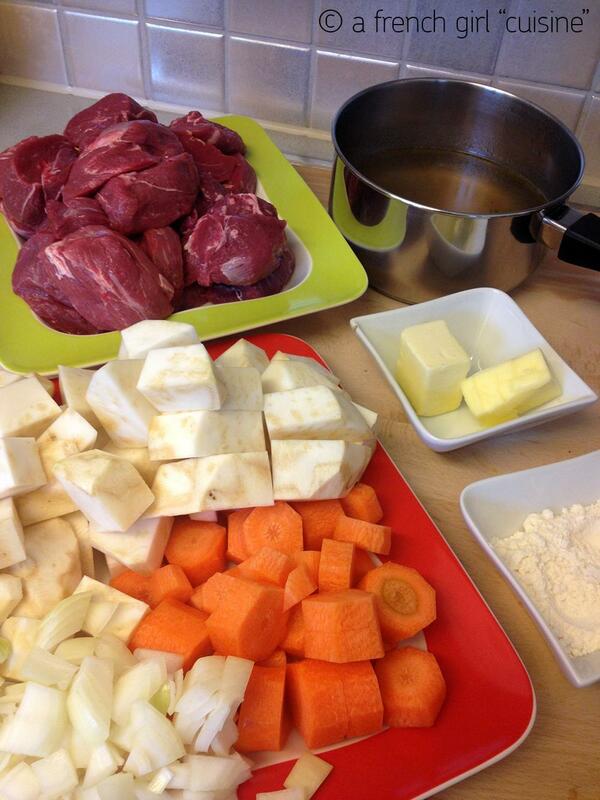 Fry the lamb meat, the onions and the carrots with the butter. 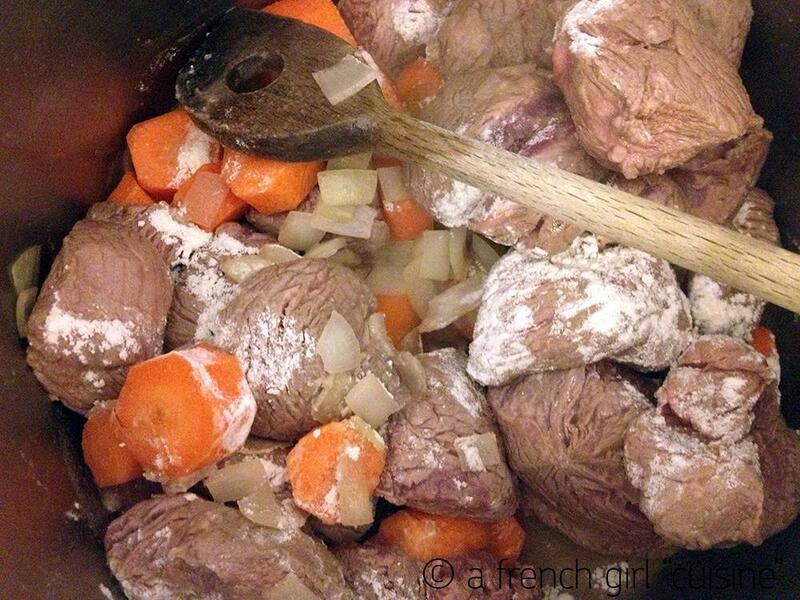 When the meat changed colour, add the flour and make a roux. Then add the 5 dl of bouillon and let it cook for around 1 hour at low-heat. Add the turnips and leave to cook for 1 hour 30 minutes. You can serve with a celery purée or mashed potatoes.